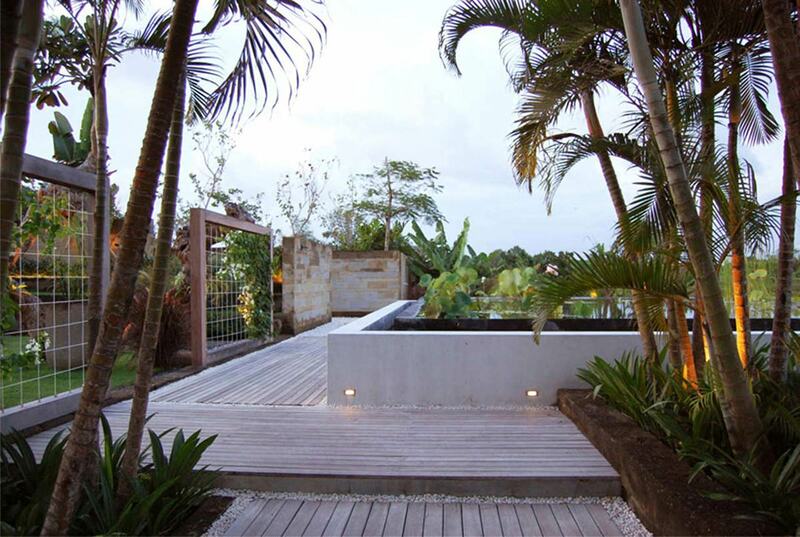 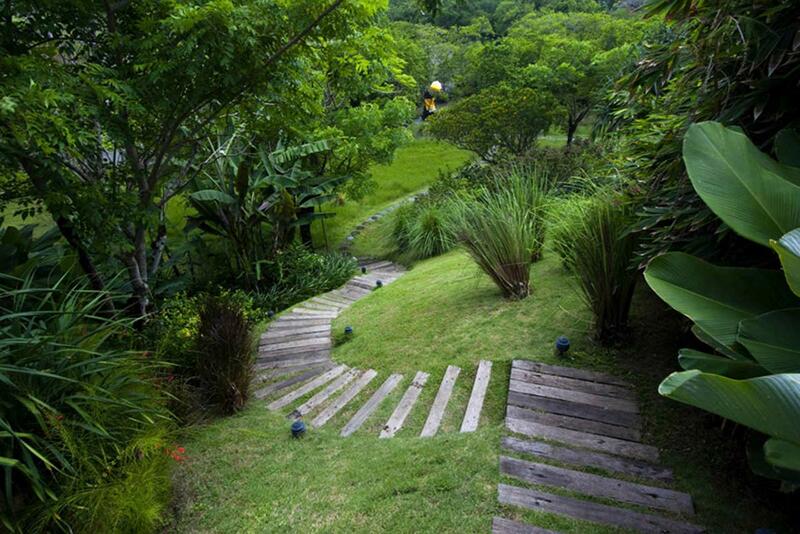 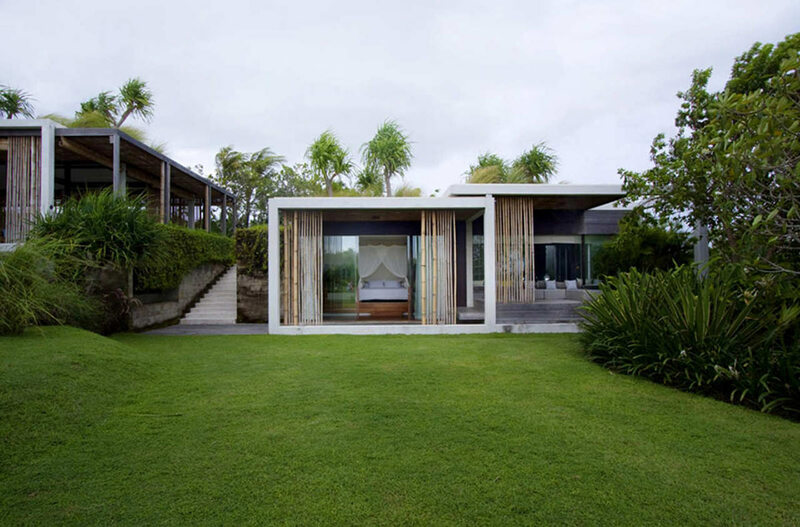 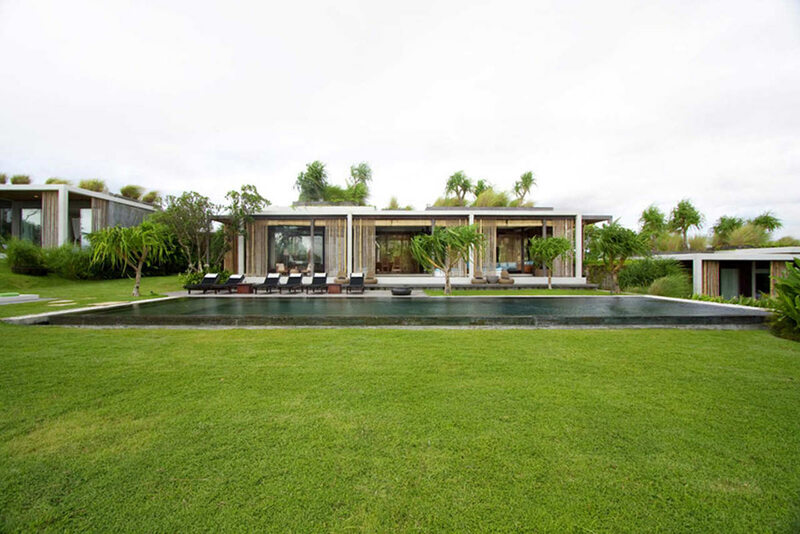 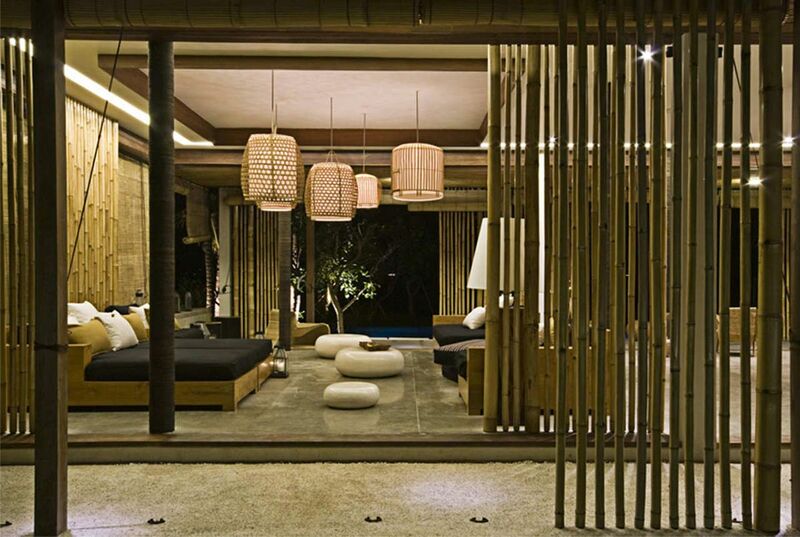 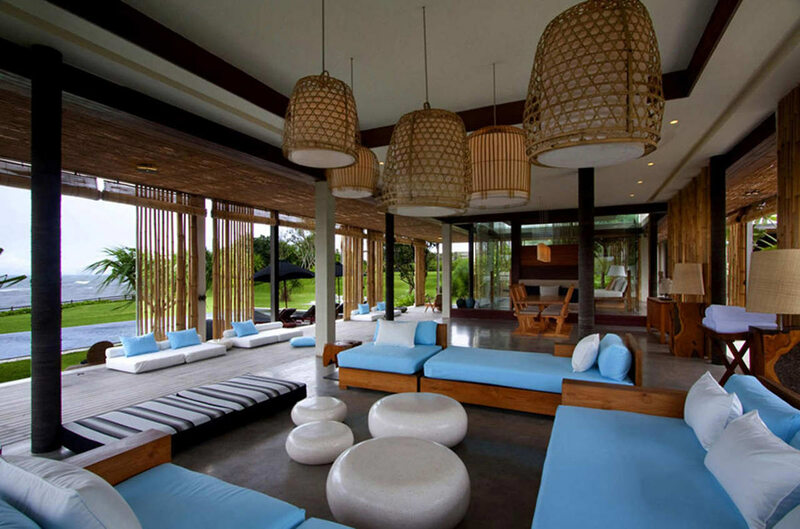 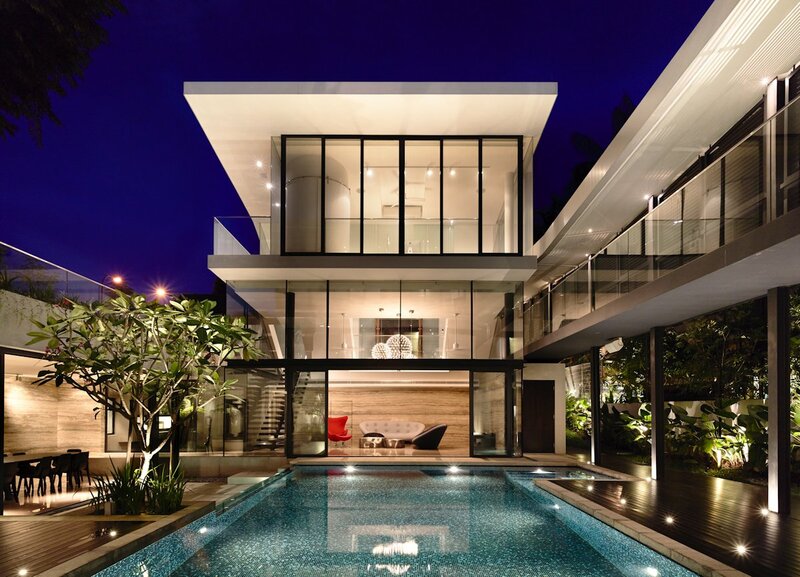 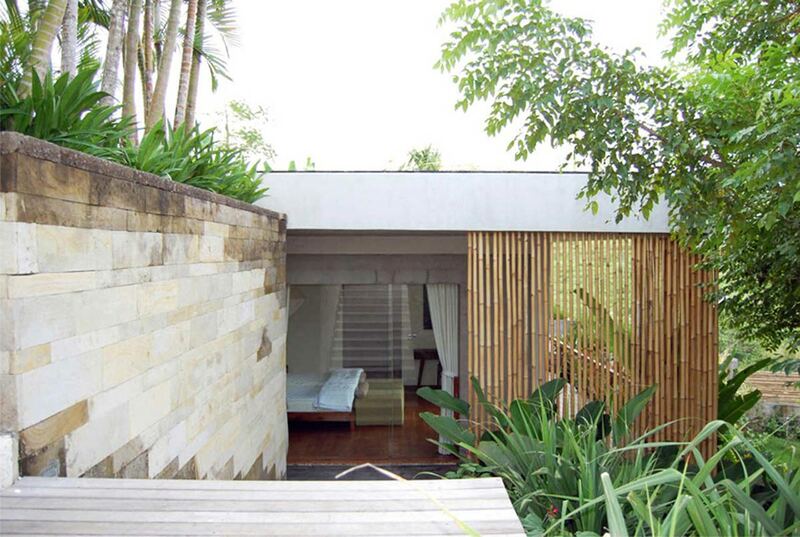 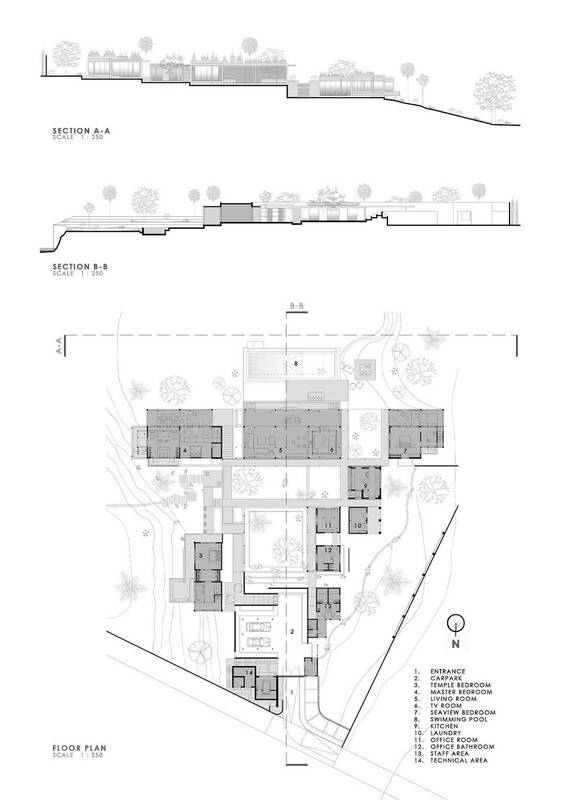 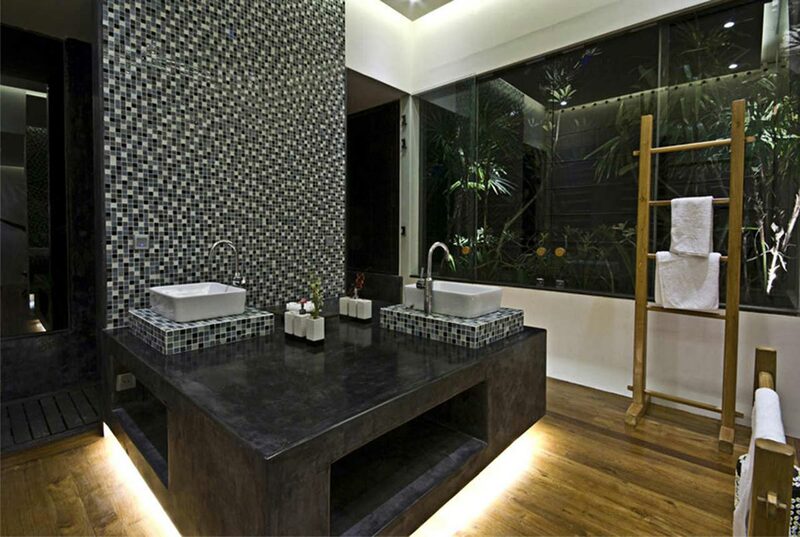 Tantangan Villa was completed in 2010 by the Bali based studio Word of Mouth Architecture. 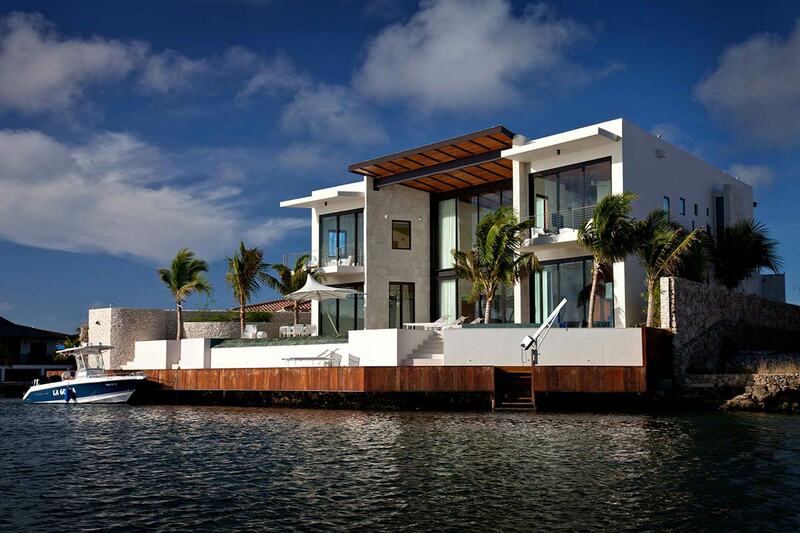 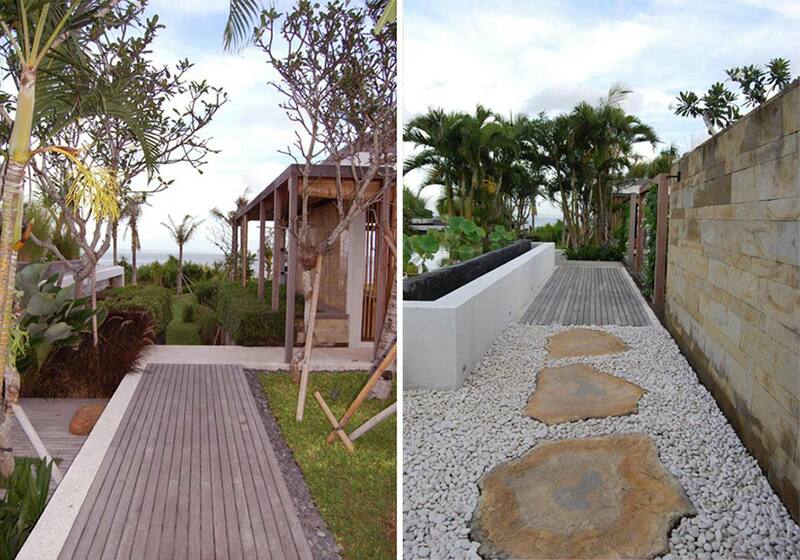 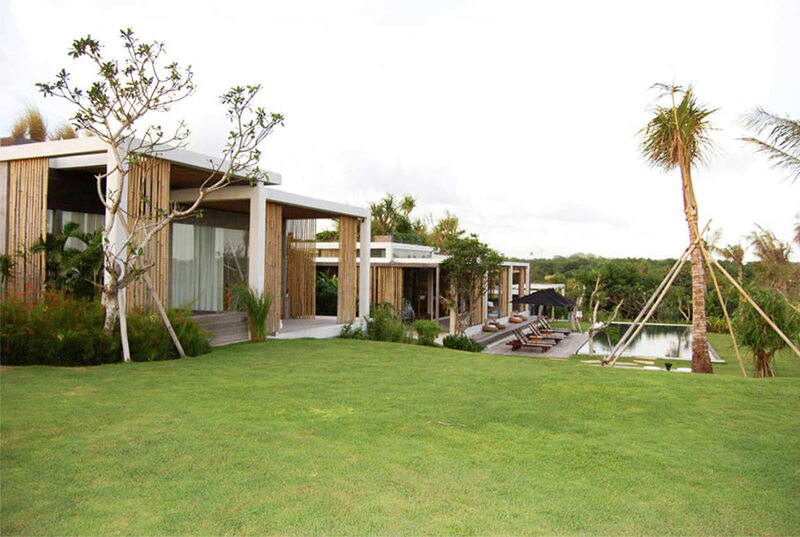 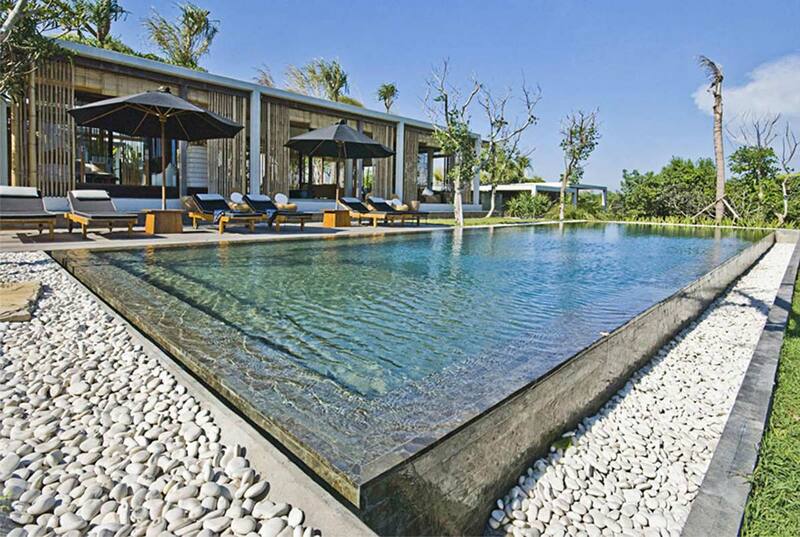 This contemporary villa is located on Nyanyi Beach, a private beach on the west coast of Bali, Indonesia. 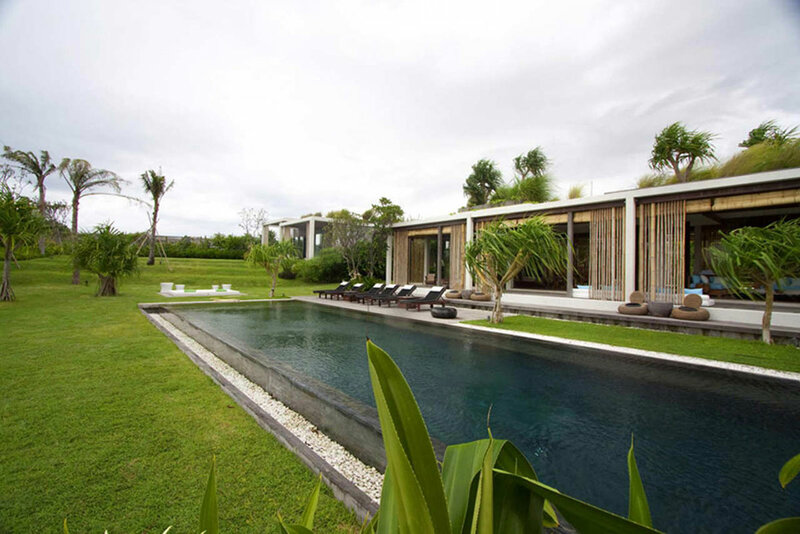 “Villa Tantangan is a single family residence located in Nyanyi Beach, a private and secluded beach on the west coast of Bali. 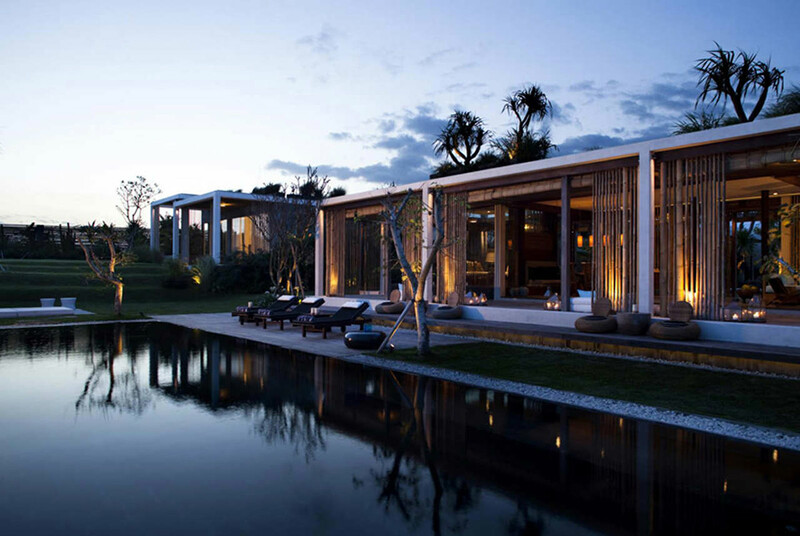 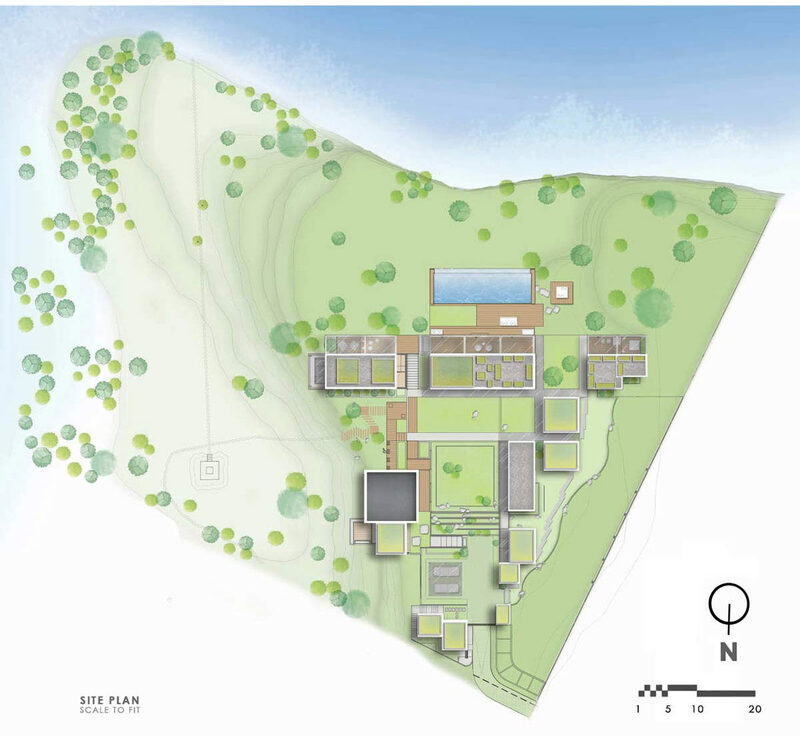 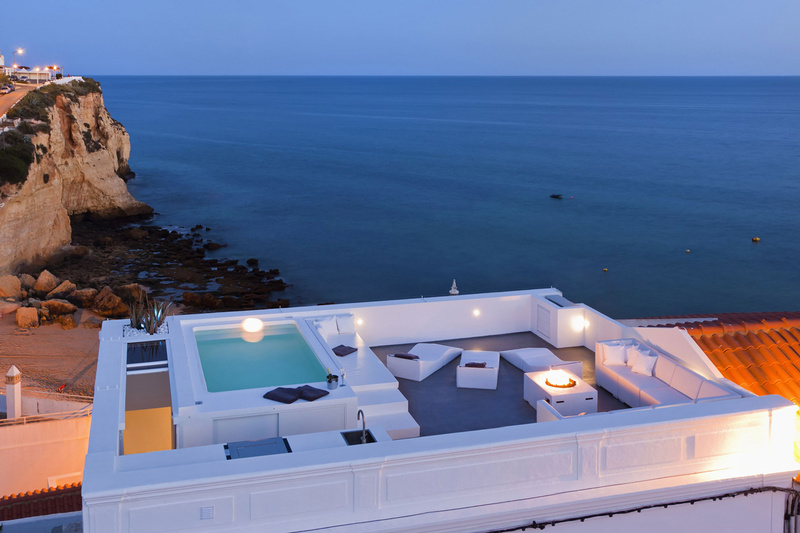 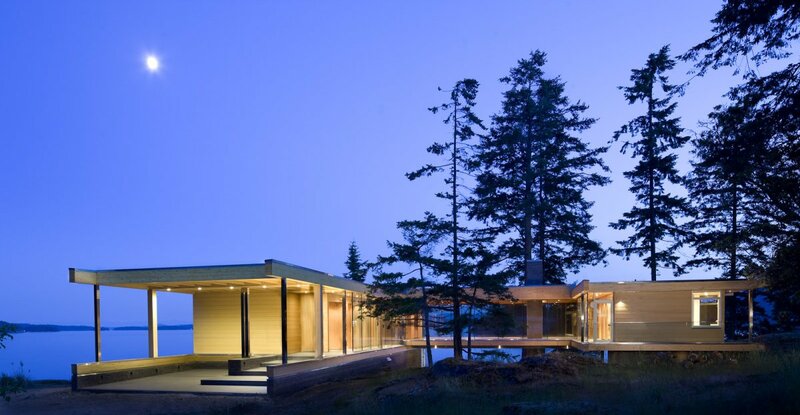 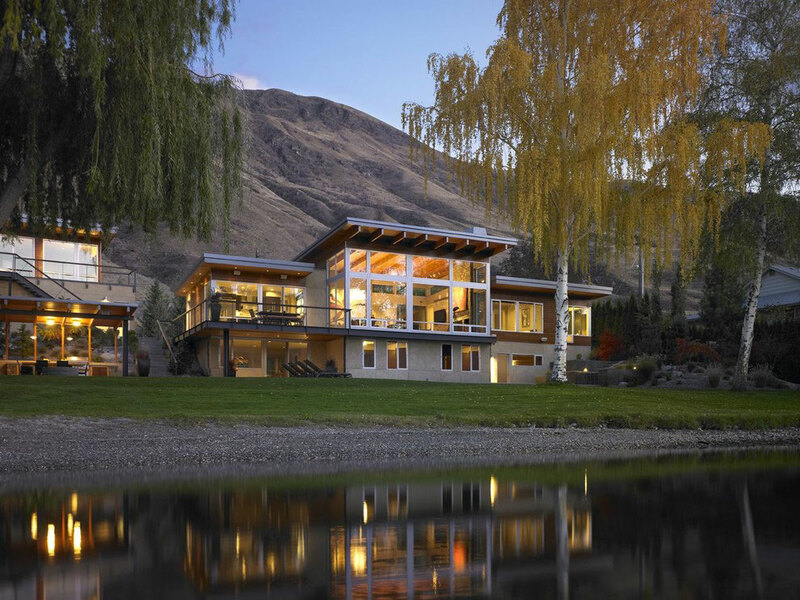 Overlooking the Indian Ocean to the west and a natural river system to the north, the layout of the villa attempts to capture these spectacular views wherever possible, and really connect the interior spaces with the natural environment.